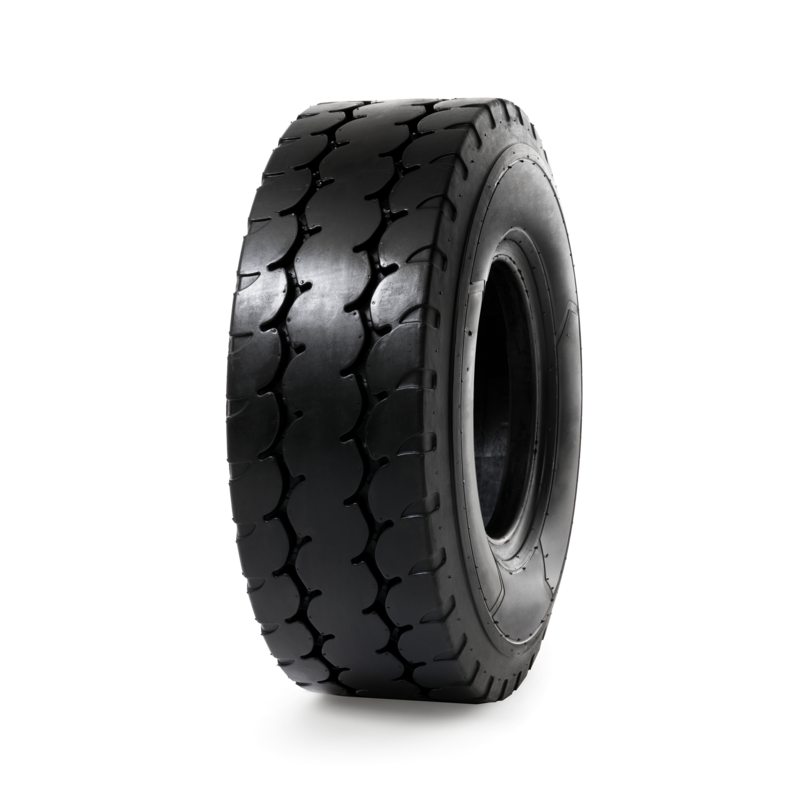 Magog, March 22, 2018 – Camso, formerly Camoplast Solideal, is launching three new industrial pneumatic tires for forklifts and ground support equipment, aimed primarily at markets in Europe, the Middle East, Asia and Africa. The Solideal AIR 550, AIR 570 and AIR 561 manufactured by Camso strengthens Camso’s pneumatic product lineup to offer customers the best performance based on their application at the lowest operating cost. These tires will replace Solideal ED Plus, Solideal RIB LUG and Solideal ZZ RIB respectively, promising greater durability and performance without compromising price. “Even though more forklifts run on solid tires nowadays, there are still many that require the use of pneumatic tires. Industrial pneumatic tires are preferred for outdoor operations on uneven and rough surfaces and for long-distance runs, or in regions where service is less accessible. Unfortunately, these market segments’ needs can sometimes be overlooked,” explains Thierry Miche, Product Line Executive Director – Material Handling at Camso. Acknowledging the specific requirements of these industrial pneumatic applications, Camso developed the new tire lineup after many testing and customer visits to provide customers with exactly the right product for their applications. The new Solideal AIR tires by Camso last longer and combine improved operator comfort on rough, uneven surfaces with lower rolling resistance, which improves the overall energy efficiency. · The Solideal AIR 550 has been designed to provide superior durability without compromising price in order to lower operating costs of general forklift applications. It features a thick sidewall and heavy-duty carcass for greater puncture resistance and ultimately fewer flat tires. 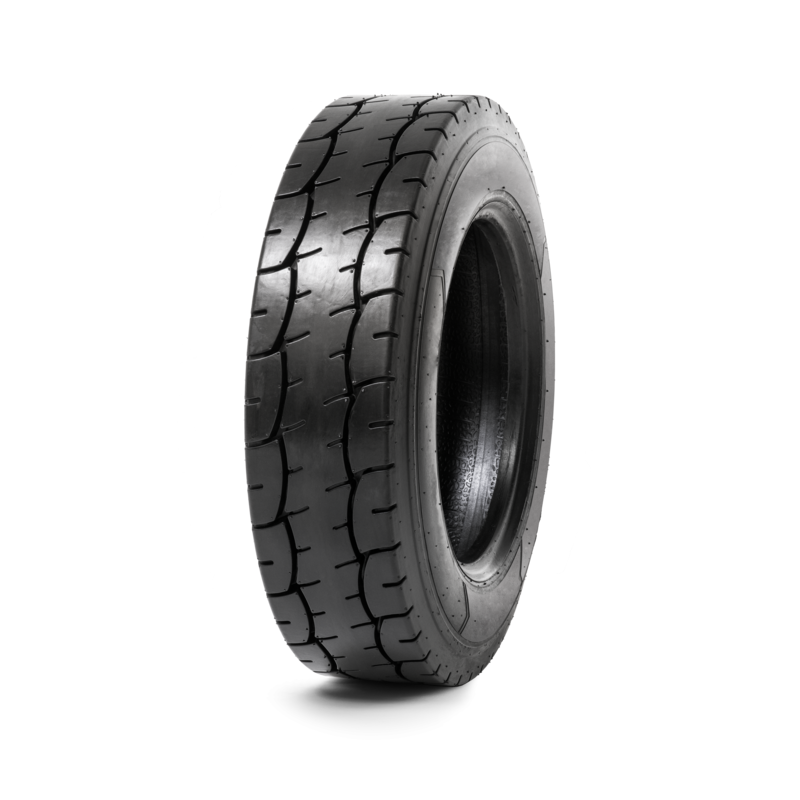 Its tread design and rubber compounds increase tire life while providing better traction and enhanced stability. The new AIR 550 will provide 80% longer life than its predecessor, the Solideal ED Plus. · The Solideal AIR 570 is engineered to optimize the energy efficiency of electric forklifts through the use of low rolling resistance compounds. The flat tread profile enhances stability, while the smooth continuous centre lug reduces vibration and enhances steerability. In addition to enhanced tire performance, its tread life is 30% longer compared to the Solideal RIB LUG, which it replaces. · The Solideal AIR 561 is purpose-built to lower the operating costs of ground support equipment such as baggage and aircraft tow tractors at airports. Benchmarked against Solideal ZZ RIB, the AIR 561 showed 12% better stability, 10% better energy efficiency, and twice the tread life. 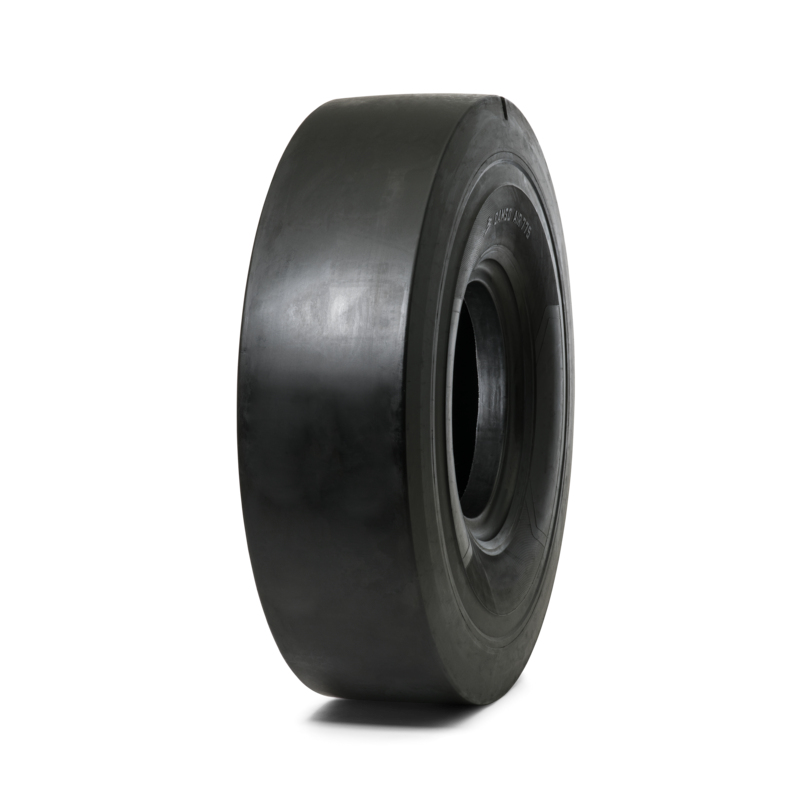 It uses energy-efficient rubber compounds to offer excellent tire life on high-temperature apron surfaces, and its rib profile tackles specific GSE challenges like snaking and cupping (also known as heel-to-toe wear). Thanks to deep lugs and sipes, it also ensures excellent traction in low-grip conditions. 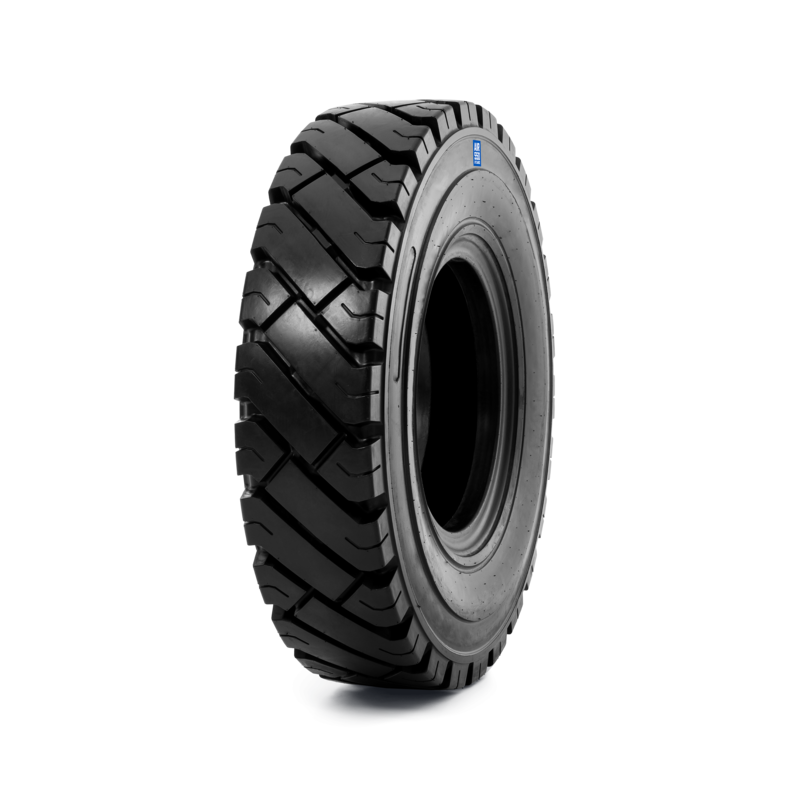 “As the world’s largest manufacturer of forklift tires, it’s our job to understand the unique mobility needs of any material handling equipment and its application so we can engineer the right tire and provide customers with the lowest operating cost solution. This also means pneumatic solutions for ground support equipment and general forklift applications,” says Thierry Miche. So Camso has expanded the possibilities for end-users by providing the most complete range of forklift industrial pneumatic tires from 8’’ to 20’’ with more than 40 combinations of sizes and ply ratings for the Solideal AIR 550. A non-marking option is also available.